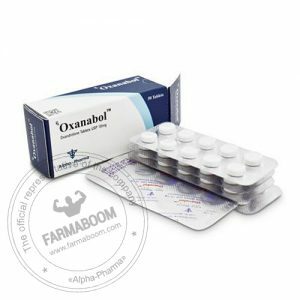 OXANDROLONE is a well tolerated 17-alpha alkylated anabolic steroid with very low hepatic toxicity. It promotes anabolism through androgen receptor activity and has a low incidence of adverse reactions. 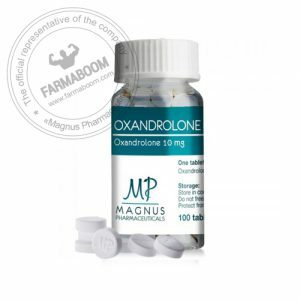 When taken in clinical doses, oxandrolone promotes improvements in strength and moderate increases in muscle mass. 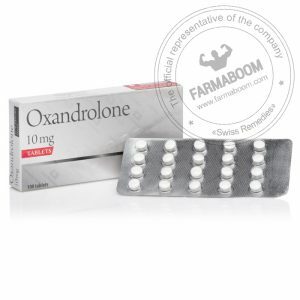 Oxandrolone has been demonstrated to enhance body fat reduction significantly in both the abdominal and visceral stores (Int. J. Obesity, 1995; 19: 614-624). 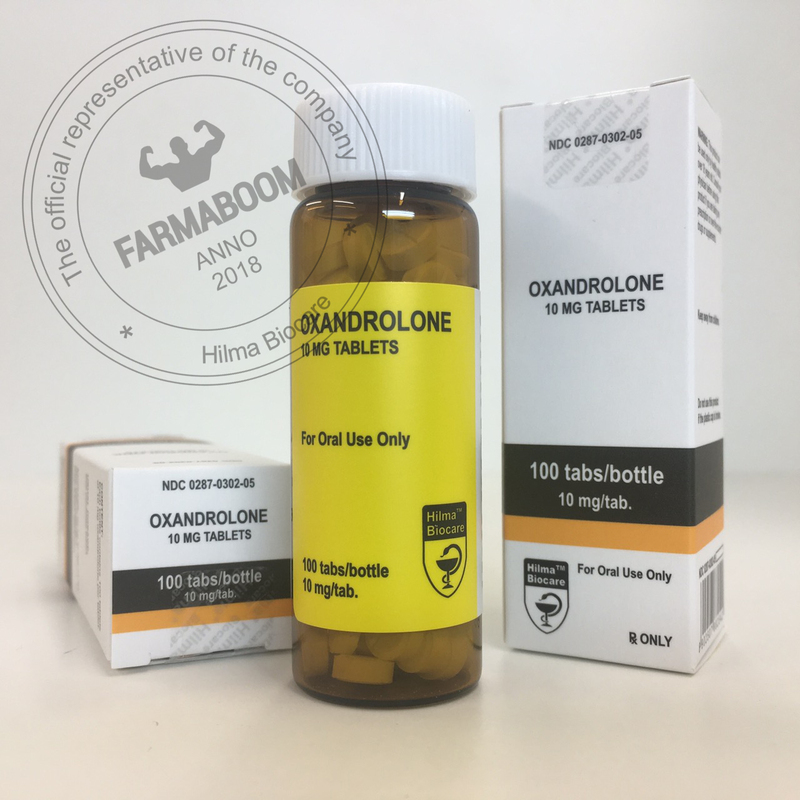 Oxandrolone will not aromatize and therefore the anabolic effect of this compound can promote linear growth. 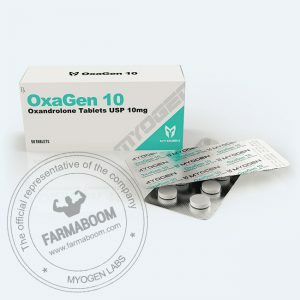 Oxandrolone has shown great promise in nerve regeneration, skin healing in burn victims, and increased rate of healing after traumatic events. CAS number: 53-39-4. Dosation: 100 tabs/bottle. The package has been changed.